Later in the afternoon we visit Itmad-ud-Daulah Tomb, built by Noor Jahan, wife of Mughal Emperor Jahangir, in memory of her father Mirza Ghiyas Beg. 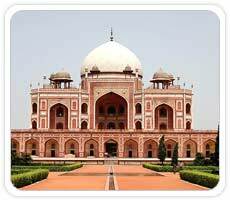 Before Taj Mahal was built, its rough design was already standing in the form of Itmad ud Daulah's Tomb. 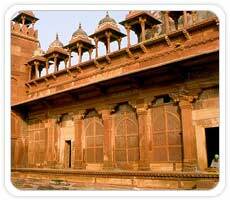 Next we visit Sikandara, Akbar's tomb. In the evening enjoy the Magic show performed by the local magician. Early morning post breakfast we will depart for Delhi. On arrival our guide will take you for a sightseeing trip to Gandhi Memorial at Raj Ghat& then drive around India Gate & President's House. Our tour concludes: Caper thanks you for your patronage & ensures a punctual transfer to the Airport for your onward travel. 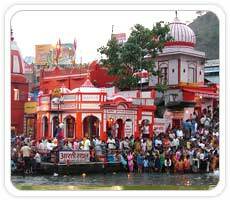 07 nights accommodation on twin sharing basis with early check in facility.